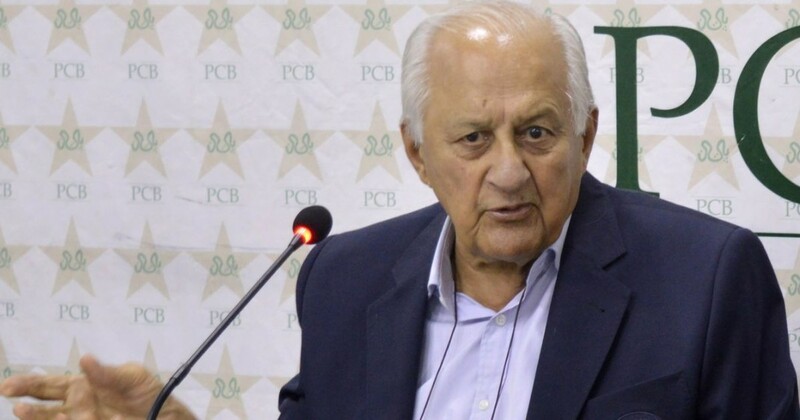 Pakistan Cricket Board (PCB) Chairman Shaharyar Khan told that they signed a proper contract not an MoU with Board of Cricket Control in India (BCCI) for the future bilateral series between the two countries. Khan further told that PCB’s support for Big 3 formula was subjected to that contract. However, BCCI has responded PCB’s notice for monetary compensation of $64 million saying that MoU has no legal bounding and the series were always depended on government’s permission. “We have received a reply from the BCCI about our notice sent to them for not fulfilling the contract and because of it the PCB has suffered huge financial losses, the BCCI’s reply has two objections,” Khan told Dawn News. “Firstly, there is no term is included in the contract under which the word of government’s permission is mentioned as necessary. 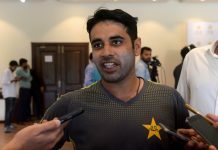 Secondly, it was not an MoU but a contract as India sought PCB’s support for the Big Three formula, from which it earned huge revenue as a member of Big Three,” he said. On the other hand, Pakistan’s only interest in voting for Big 3 structure was bilateral series against India. He further said that PCB’s position is quite strong in this case and they will get to the ultimate level as it is their right. Furthermore, he told that it is Indian government that is causing issues, not Pakistan’s, so it is their responsibility to seek the permission from their government. 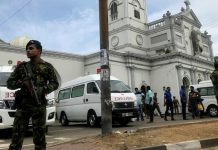 “It is not our [government] but the Indian government which is creating hurdles in the way of resumption of bilateral cricket and as that term related to the government’s permission is not included in the contract, so, it is not our responsibility to get permission from the Indian government,” he said.